Today's post is so special to me, because it brought back memories of my grandfather Jesse Blakely (7th paragraph). Let me elaborate. 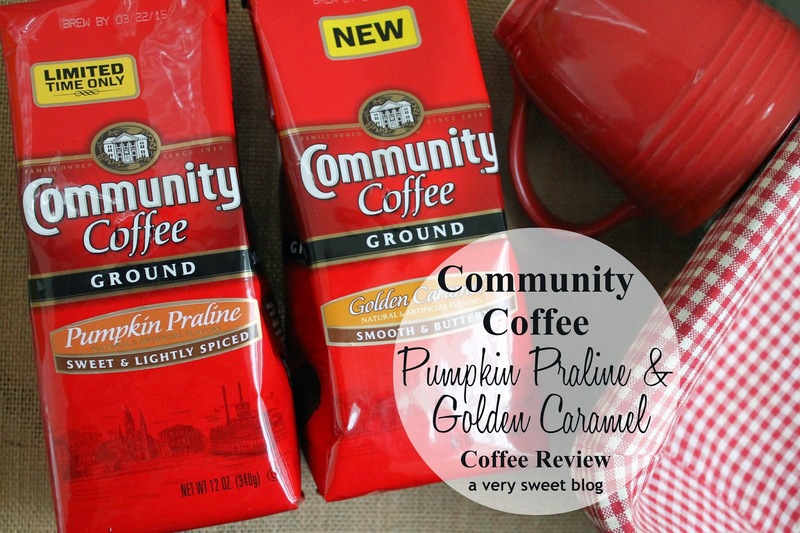 I was asked to review 2 NEW flavors of Community Coffee, Golden Caramel & Pumpkin Praline (both come in Ground and K-Cups) Well, Community Coffee was my grandfather's FAVORITE BRAND of coffee. 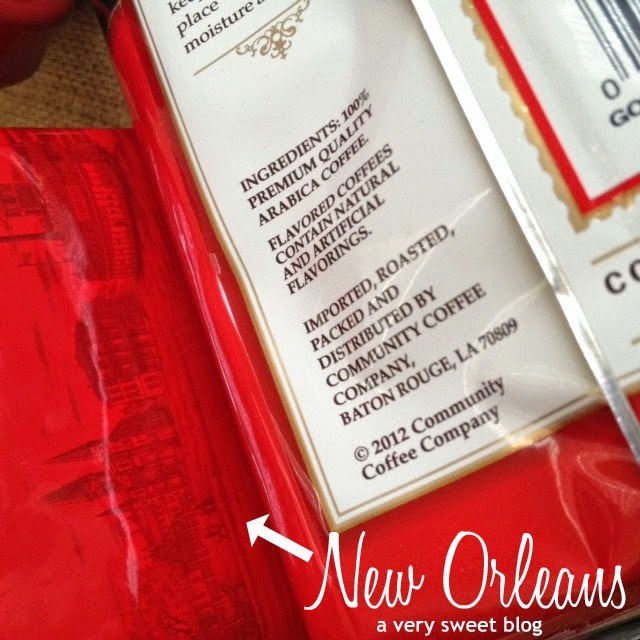 It's a local coffee, that's made right here in Louisiana. 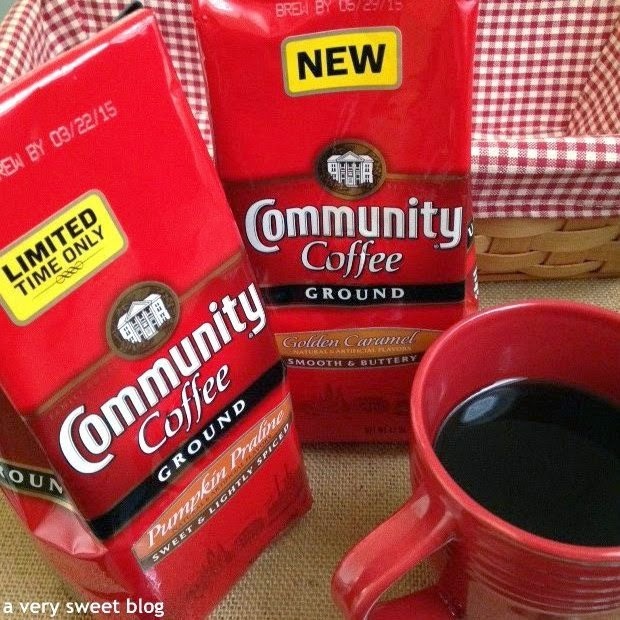 He sipped on Community Coffee EVERY MORNING! I can remember it so clearly and couldn't help but SMILE when the representative asked if I would like to sample them. I LOVED and ADORED my grandfather (he loved me to pieces and I loved him to pieces). He was an exemplary man. His degree was from Ohio State University (where he grew up). He relocated his family to New Orleans, Louisiana (teaching jobs) where he taught English, Science & Math at Gilbert Academy (it's now De La Salle High School) and he coached football (under 'Other Great Head Coaches') & basketball. An extraordinary man, that gave me such a wonderful foundation to life. I always admired and respected him. 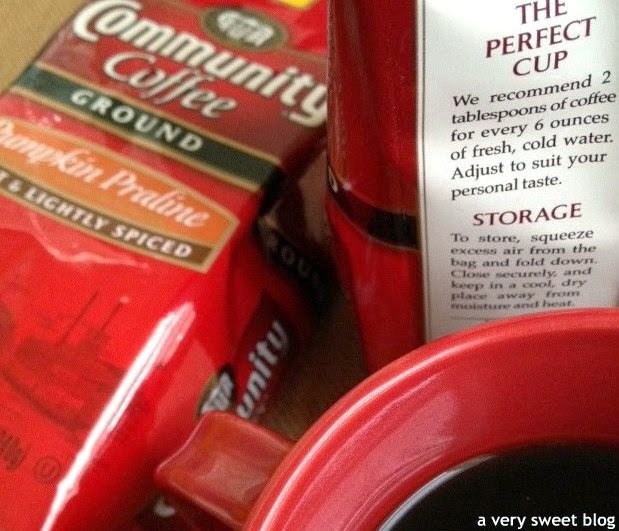 Community Coffee has been around for four generations (since 1919) and MY family has been drinking it for three generations. BOTH coffees smell and taste SO GOOD! The freshness is amazing. The Golden Caramel has a rich coffee and buttery caramel taste. The Pumpkin Praline is a DREAM! It's not super-sweet like pumpkin spice lattes! 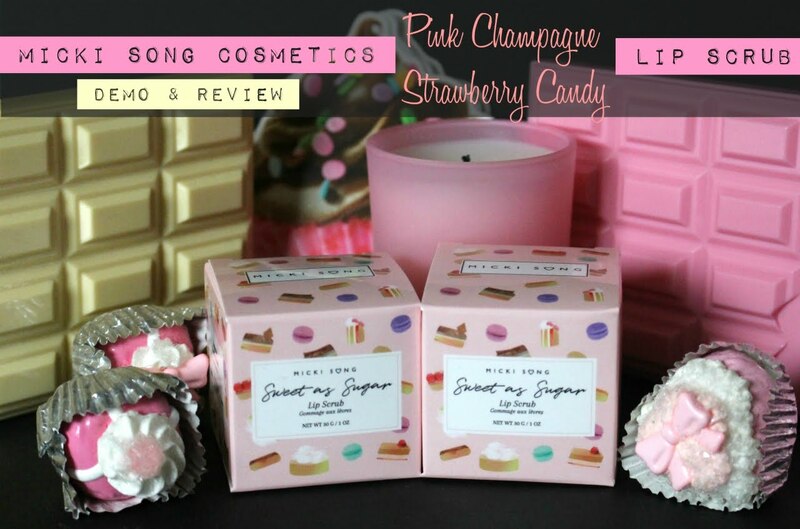 It's smoother and ooh la la, has a yummy taste of praline candy (local candy). My grandfather shopped locally and believed in supporting local businesses. I raise my coffee cup to you papa! I love you! Thank You Community Coffee for reaching out to me! You didn't know my family's story, but this meant so much to me. There's nothing like FAMILY! I wish everybody a lovely weekend. Spend time in your community. Spend time with your family. God Bless. On the left is a picture of my grandfather at Mater Dolorosa Catholic Church. It's our family church and you may remember my post about it HERE. The picture on the right is of him and I. It's my favorite picture of US because he loved the kitchen & food as much as I did (and we're BOTH pictured in it! HaHaHa). I was having a birthday party and he was helping me prepare for it. My hand was literally in the potato chip bag. One day, I'll show you all the birthday pics from that day. Besides teaching and coaching, my grandfather loved to bake & cook. He also did a little side bar tending. He was a man of many talents. Sorry for the quality of these photos (polaroid). I snapped them with my cell phone quickly. I don't usually post personal family photos on the blog, but when Community Coffee asked me to review this, I had to tell his story (and of course, show you the man). Writing this made me misty eyed. I think this is where my love for food began. He loved Community Coffee. This photo with your grandfather is amazing, Kim :) And this coffee have to taste delicious! Aww Kim, what a sweet post! 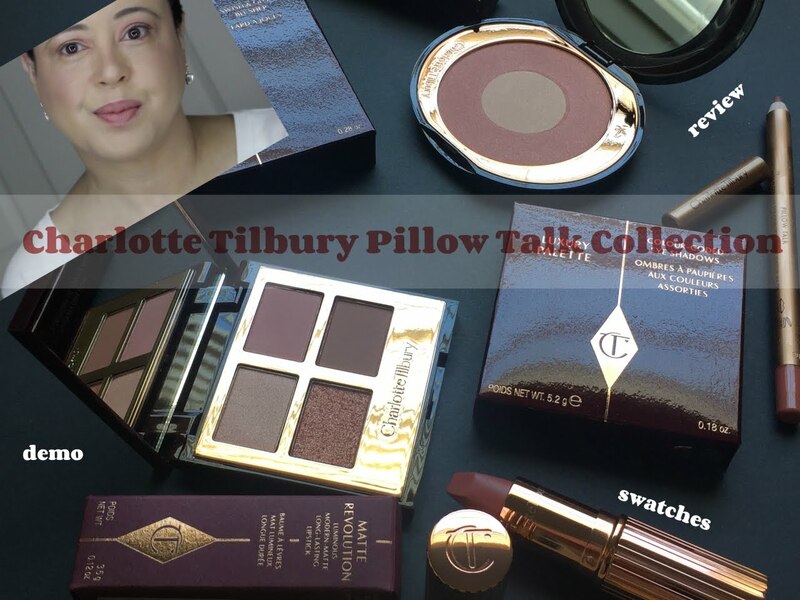 I'm not a coffee drinker, but I saw this post in my bloglovin feed and thought I'd click through anyway, while I wouldn't have a comment on the review I could at least wish you a happy weekend. But what a wonderful review, it's so sweet how much you love your Grandfather. I bet he's really proud of you Kim! Made me smile too just reading what you'd written, so lovely. And I do hope you have a happy weekend! Kim, that story is so touching... I can imagine how many memories this brought to you... But it was the best review of yours! Your dad looked like a good man and I am sure he is proud of his daughter somewhere there! So, drink your coffee and raise it to him! Have a good weekend! Love the image of you both and how you admire your grandfather is so sweet Kim, after reading this I need a cup of coffee. Have a wonderful weekend. Great post! I don't drink coffee, but this sounds great. 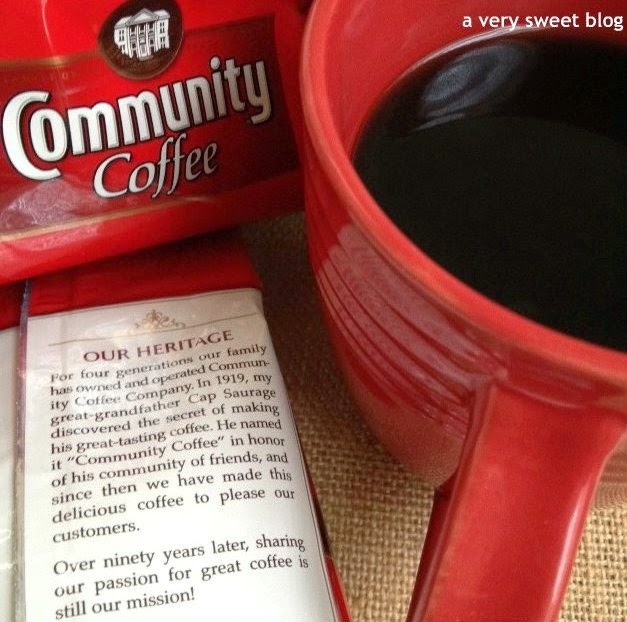 Such beautiful words about your grandfather, and intrigued by the coffee! 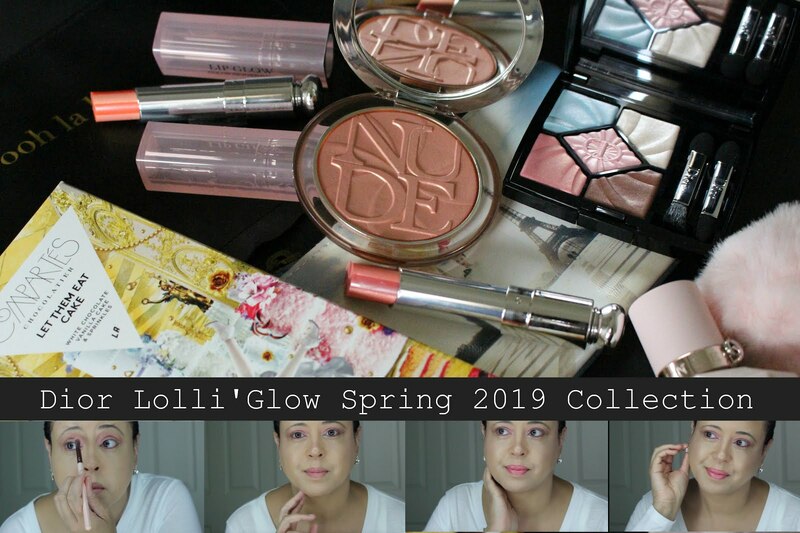 I absolutely loved reading this post Kim! I loved the pics as well! This is so sweet! 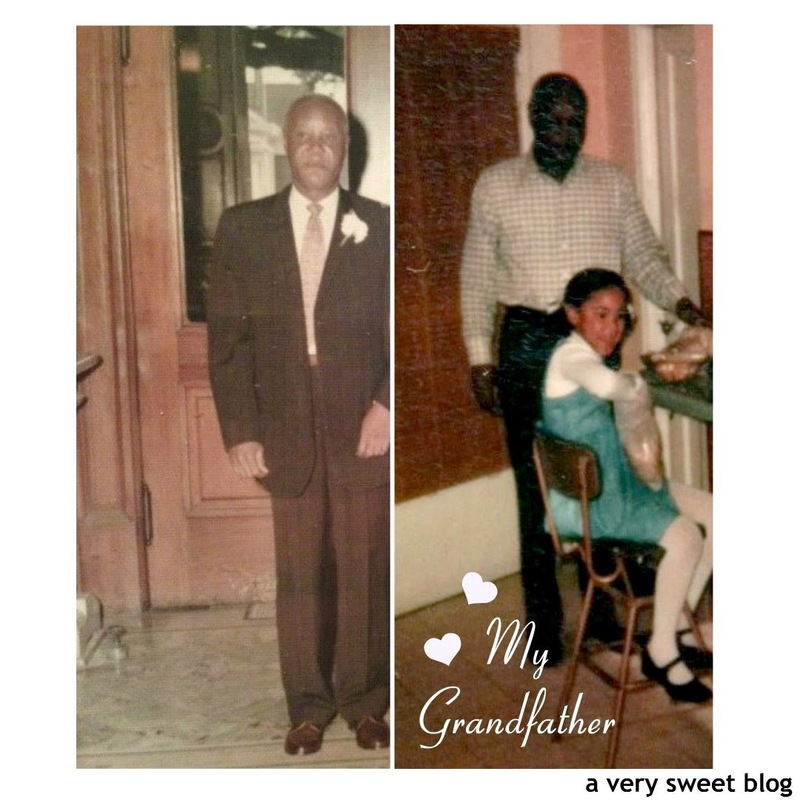 The connection you had with your grandfather reminds me of the one I had I with my grandfather. My grandfather loved coffee! I can't remember a time he didn't drink coffee in the morning lol! The coffee you displayed sounds yummy! Great post! Thank you for sharing these photos and your wonderful memories with your grandfather Kim. It's so sweet and obvious how much he means to you! And you were an absolutely adorable little girl! This is such a nice post Kim! I loved reading about some of your family history and all the nice things you said about your grandfather! both these coffees sounds so good, especially Pumkpin praline! This post is sweet, what great opportunity to give a tribute to your grandfather. He sounds like a wonderful man and clearly made a large and positive impact on your life. The pumpkin praline sounds delicious, so I'll have to see if I can find it outside of Louisiana! YUM! This sounds so freakin' good! Moving post! I love of a good cup of coffee and this brand sounds like it is worth a try! How sweet. You must have a really special relationship with your Grandfather. This coffee must taste really good. How I wish this also available here in our place, I wanna taste it also..
Dear Kim, what great opportunity to give a tribute to your grandfather. He sounds like an amazing man and clearly made a great and positive impact on your life. Loved the picture you have shared. Nice review of coffee. What a touching post, Kim. It's amazing the things that bring back a connection to our family - often their the simplest ones, like your morning cup of coffee. Your grandfather sounds like a truly formidable man and you were lucky to have such a wonderful relationship. What beautiful memories you have of your grandfather Kim, must have been a wonderful man, you have good weekend! 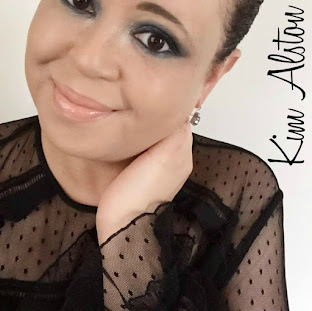 Hi Kim, what a beautiful post! I can tell how much your grandfather meant to you. He sounds like a generous and kind man (just like you). It must run in the family. Loved the pic of you two! So precious, and boy, you were tall back then too. Love you! It's really lovely pictures of you two and the story of your grandfather is so sweet. Nice reviews of coffee:). What a beautiful tribute to your grandfather! I love how he felt it important to support local businesses. This coffee sounds delicious. I wish my man liked flavored coffees. Great old photos! I haven't tried these, but you make it sound like I should! I love the family photo. Hello Kim. Honestly speaking, I'm not a coffee person so I thought wouldn't need to read the review and would glance through this post. Boy am I glad I read it. Firstly, not being a coffee person, the flavours and your description of the coffee sounds heavenly. Secondly, I love it when you talk about how we should support local businesses. And finally of course, the way you write about your grandpa. He sounds like an awesome person. So rich in every aspect of life and and an incredible person. I'm glad you have such a good relationship with your grandpa. The photo is just so cute. Little Kim! What a beautiful post about your grandfather! 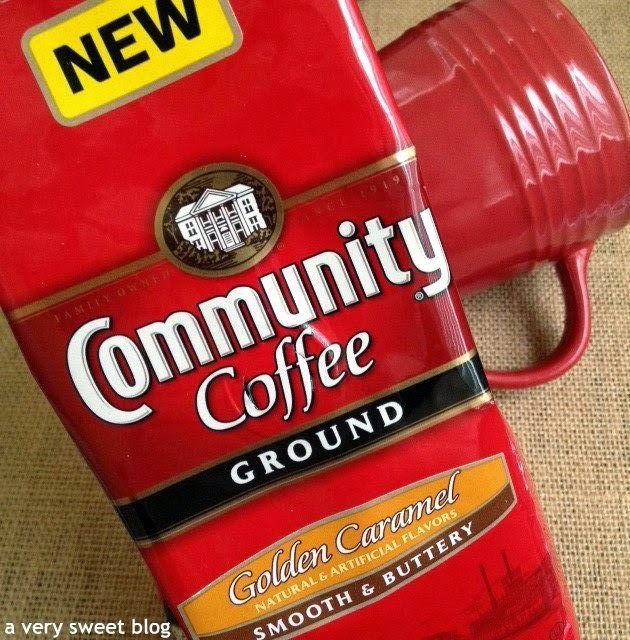 I love Community Coffee too; several of my co-workers are from Baton Rouge and used to bring Community coffee to work all the time. Now I drink it at home too because it is really good coffee. BTW, the photos of your church is just lovely. It reminds me of the basilica where I used to go to school and attend mass. 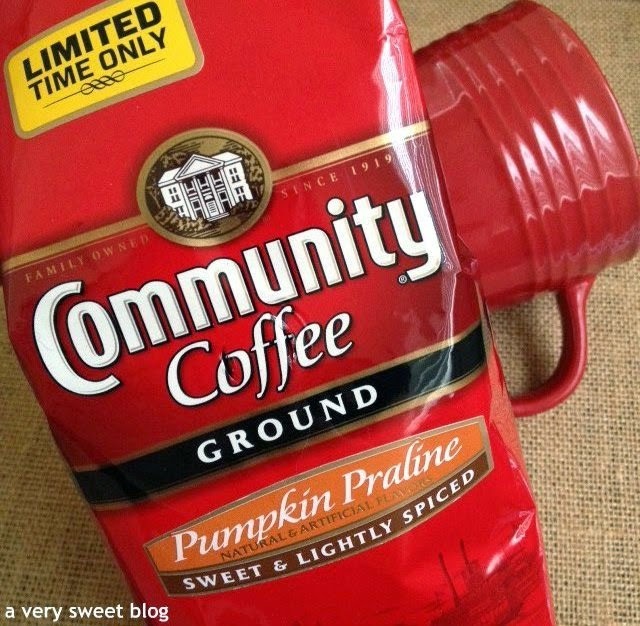 I've not heard of Pumpkin Praline flavored coffee but it sure sounds delicious. Awwwww. That's so sweet, Kim! I wish I have something I can remember my grandparents with. And, whoa~ I studied in the local De La Salle High School here! Haha. So cool! I absolutely love it when a product reminds me of someone, specially of those dear ones who have parted. Its like you can almost relive a moment with them. Sounds like you had a wonderful grandfather. I get the impression that your grandfather was a real gentlemen and a special man...in this photo he reminds me of my grandmother's brother who passed away recently...he was like a grandfather to me because my grandfather (both of them actually) passed away before I had the chance to meet him. It is a blessing to have had such special people in our life...I always tell that to myself when I feel sad about a loss of someone dear. In our heart they always live.